Becoming a Friend of the Library is easy! 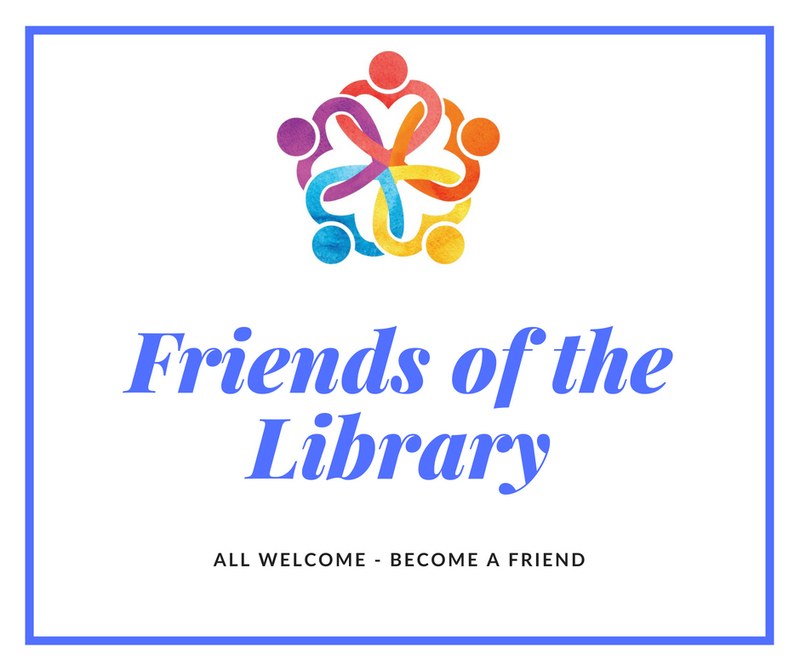 The Friends meet the third Tuesday of the month at 1:00 p.m. in the Library Meeting Room. It’s only $10 to join. It’s a great way to support your library.